Cape Town, otherwise known as the Mother City, has for many years now offered the perfect location for filmmakers and photographers to get their creative juices flowing and capture the innate beauty of Cape Town. The Mother City has so much to offer, with its naturally diverse landscapes, perfect climate and world class facilities it’s no wonder that photographers and filmmakers choose to come to Cape Town. Most recently, The FIFA World Cup showcased just how stunning South Africa is and has prompted an influx of tourists who will soon discover the warm South African hospitality and Cape Town’s beauty. For photographers and filmmakers Cape Town will continue to offer a respite from dirty, pollute and frantic metropolises. From luscious vineyards through to high mountain peaks and stunning beaches – Cape Town has it all and more! Furthermore, Cape Town is supported by an extensive infrastructure offering unmatched location diversity and a cultural diverse and cosmopolitan community. Combined with a favourable exchange rate, it makes for a very attractive proposition for commercial filmmakers or stills producers. One of the most attractive things about Cape Town for photographers is that for stills photography the imagery can take on an appearance of anywhere in the world, due to the diversity in locations. Photographers are spoilt for choice for locations, from world-class beaches to magnificent mountain ranges. 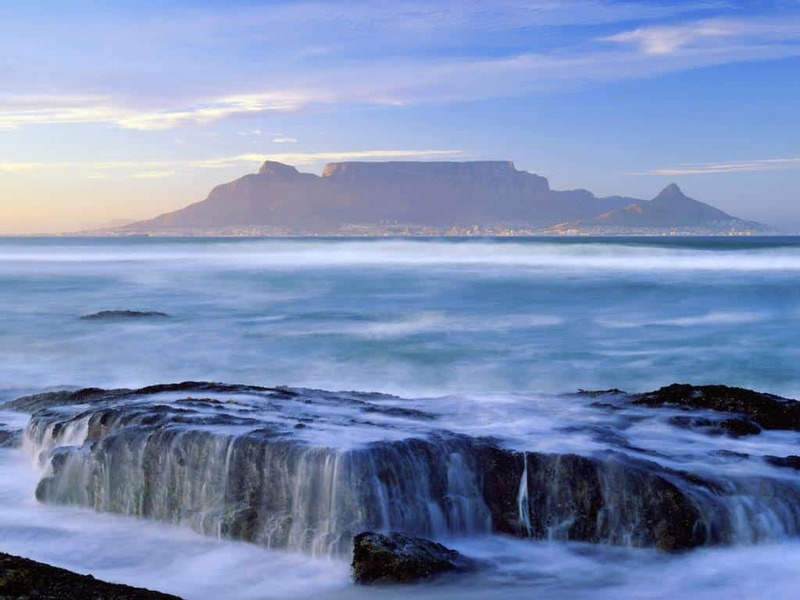 The ubiquitous Table Mountain, one of Cape Town’s most visited mountains by tourists and locals alike, stands at a height of 1,073 metres. It offers superb panoramic views, fantastic flora and fauna and more – photographers simply must make this their first port of call. 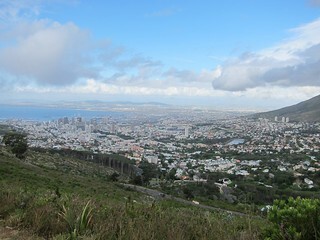 From here you can get great views of Table Bay and Table Mountain. This beach is extremely popular amongst both local and international photographers. It’s certainly a great atmosphere with kite surfers, children playing and dogs running on the beach, and is sure to provide some excellent shots. The vineyards seem to be never ending, and stretch as far as the eye can see. Many photographers from all over the world flock to this location, as it epitomises not only the beautiful nature of Cape Town but it’s hard to pinpoint which wine region this could be. Cape Town offers everything at a reasonable price, compared with other hotspots in Western Europe, California or Australia. The natural diversity is immense, and one doesn’t have travel that far to go from beaches to mountainside (all within a 30 mile radius of the city centre). Cushioned between the blue waters of the Atlantic and the warmer surf of the Indian Ocean – the Cape Peninsula should be on your top list of next photo shoot destinations. Cape Town is dear to our hearts at Dragonfly Productions and we hope we can return there for filming again one day.